510.00 sqft. - 1020.00 sqft. Indrajeet Apartment is a superb residential apartment where you can get the perfect comfort and convenience that you always wanted to have. This residential project has all the amenities and features that are required in an apartment for a complete family of kids, parents and elders. 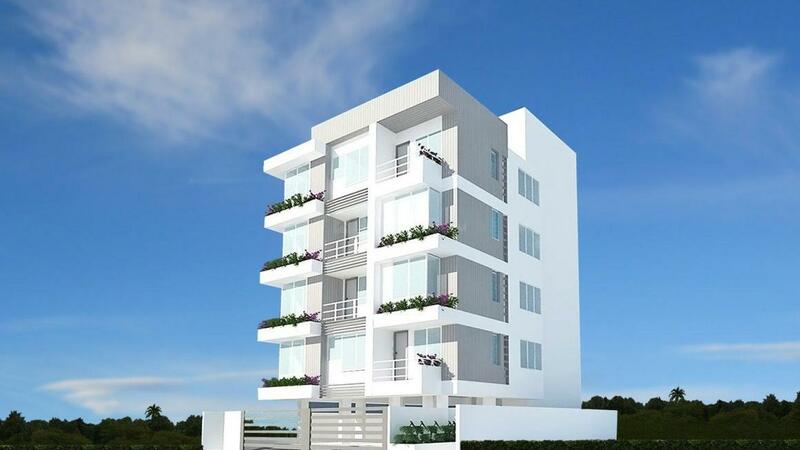 The project offers its residents high quality structure that will last for generations and features that are world class and high quality and worth every Rupee that you have invested in the project. Enjoy the scenic beauty that is surrounding the project and the cool fresh air which you will enjoy due to the natures blessing. 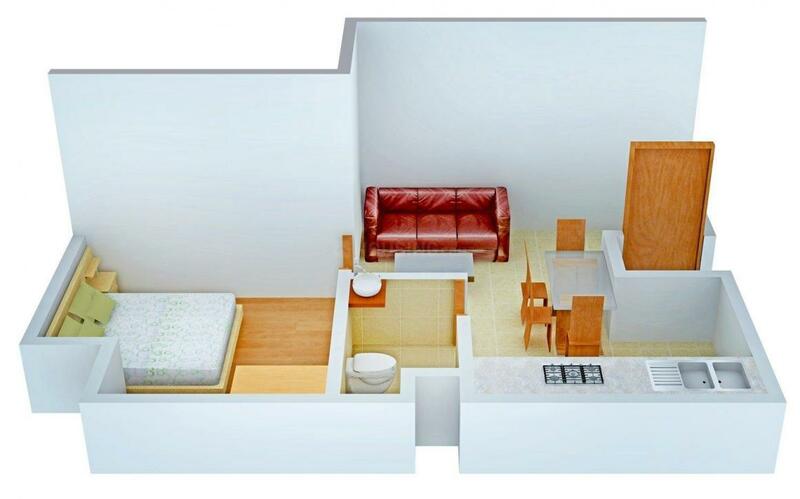 The ample space inside as well as outside the apartment is a boon that you will love. The design is done by reputed interiors designers and architects who are well experienced and experts. Saleable Area : 510.00 sqft. Murari Nagar in Nasik is an upcoming residential area that is toady witnessing developing infrastcure and has also become quite popular in the recent years. The locality belongs to the Northern region of Maharashtra that is full of natural beauty. The locality enjoys excellent connectivity to various other regions that are close by due to the fine mesh of major roads that run here. The Ambad – Satpur link road and the Pathardi Ambad road intersect with each other at the Ambad gaon. The Pathardi to Ambad road connects to the Mumabi Nasik expressway. The Nasik road railway station and the Devlali station are just a few minutes drive from the location. There are many popular industries here due to which the area has seen a steep growth. The areas that nearby are Ekdant Nagar, Kamatwade gaon, Modkeshwar Nagar, Mahajan Nagar and Ambika Nagar. 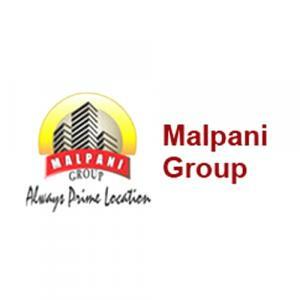 Malpani Group was started in 1987 with the aim of providing cost-effective and classy housing solutions to the people of Nashik. Almost three decades have passed since the story began and it can be safely said that the builders have braved against all odds and challenges to come up with classic creations. Their diversified portfolio is noteworthy and even more noteworthy is their track record that has been fully in consonance with the value system of transparency, trust and integrity. The company believes as much in building houses as it does in relations. The long history is replete with memorable achievements that have given them great impetus to fly high and set examples for competitors too. If you are looking for a bankable real estate name, Malpani Group is one that stands out with a sparkling brilliance.